Art Tatum (born as Arthur Tatum, Jr. in Toledo, Ohio, U.S., died in Los Angeles, U.S.) was a famous Musician from USA, who lived between October 13, 1909 and November 5, 1956. He became 47 years old. Art Tatum, jr. was an American jazz pianist. 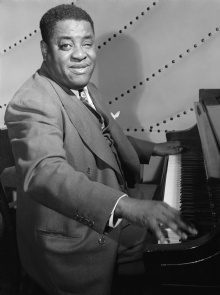 He played, after cataract and subsequent vision loss, early an eminent stride piano inspired by Fats Waller, and was taken to New York as a pianist Adelaide Hall (1932). His debut recording (1933) gave his signature song Tea for two and a Tiger rag delivered at a pace that he later used to win the most "cutting contest" he took part in. His own AT Trio (1943) with Slam Stewart Slim Gaillard and bass / Tiny Grimes / Everett Barksdale guitar, was inspired by Nat King Cole trio and released several recordings. 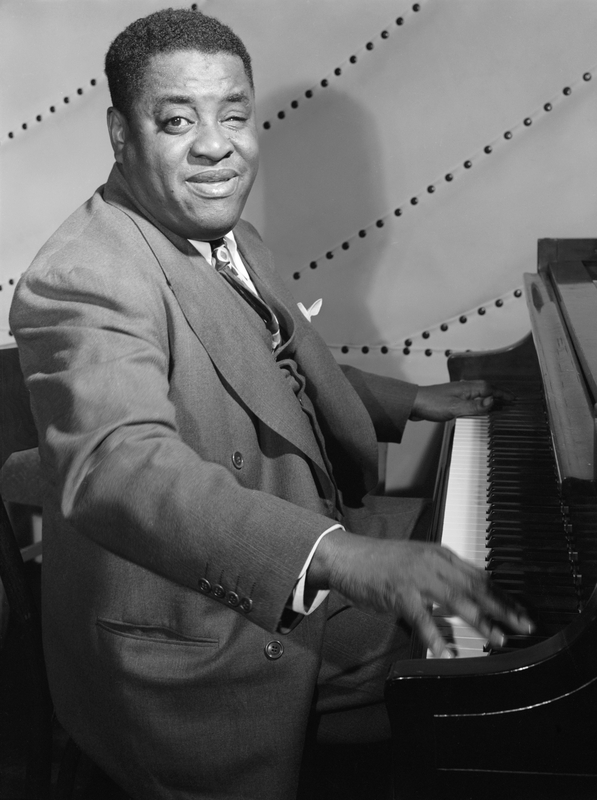 Tatum transferred several classical works to jazz style, named by contemporaries like Fats Waller and Sergei Rachmaninoff, ranked as the then largest competitor. A record of 124 songs with Norman Granz (1953) resulted in a ten-century releases after his early death (uremia). He is born under the zodiac libra, who is known for Balance, Justice, Truth, Beauty, Perfection. Our collection contains 3 quotes who is written / told by Art. "There is no such thing as a wrong note"
"Look, you come in here tomorrow, and anything you do with your right hand I'll do with my left"
"I don't think I'm ready for New York"